What to do when you feel like you don't measure up. 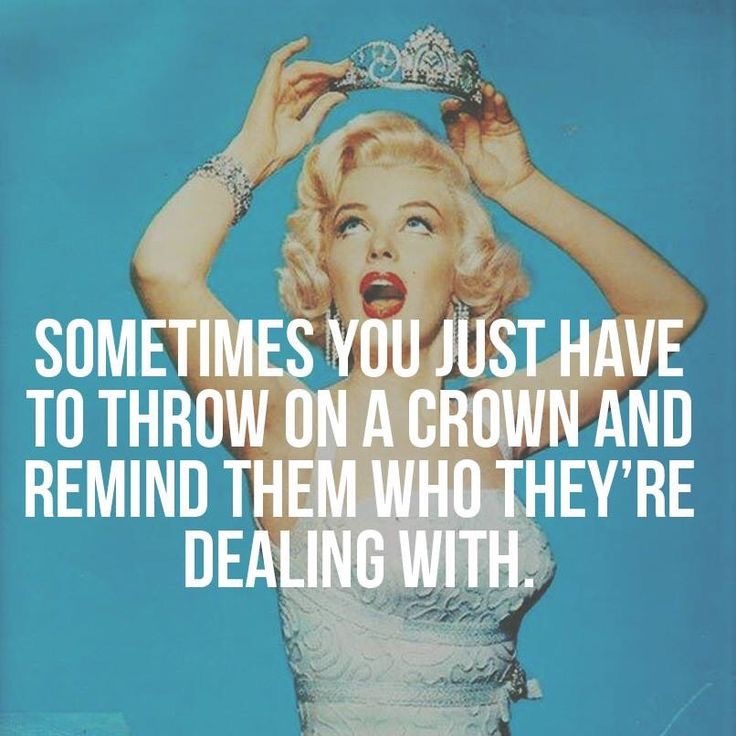 "Sometimes you just have to throw on a crown and remind them who they're dealing with." Today I came across this quote on my friends instagram feed, and just kept re-reading it... because it reminded me of something I can seem to forget SO easily: I tend to forget WHOSE I am. Sometimes life is hard work. There are days I just can't seem to get it right. I forget lunches, I space dentist appointments, I'm perpetually late... and the list goes on! It's easy for me to look at my list of to-do's and think I'm not capable to do all I've been handed. It's easy to get wrapped up in my own little world, trying to impress others with my own strength, my own intelligence, my own works. But let's face it... my own efforts fall flat. Especially when my focus is on trying to win the approval of others. I love this message because it's a huge reminder to me that I don't need to work to win the approval of everyone around me. I don't need to prove to everyone "who I am." What I've needed all along was simply to remind myself WHOSE I am! It reminds me of 1 John. "What marvelous love the Father has extended to us! Just look at it—we’re called children of God! That’s who we really are..."
When I remember WHOSE I am, my focus is more centered around having a relationship with & pleasing the One I belong to. I'm more focused on the ones the One I belong to loves. And the best part of all: the One I belong to is right by my side helping me along. The One I belong to is my Father, God! As a parent, I've come to understand so clearly that I love my kids and want to help my kids simply because they are MINE and I love them. They can't make me love them any more than I already do! With God, it's the same... He simply loves us because we're His. So today, I'm reminding myself, my obstacles, & my doubters who they're dealing with. They're dealing with one of God's kids... and inevitably, with His help there's nothing I can't do. Can you finish that workout? Of course you can! Can you write that book? Of course you can! Can you handle that difficult person in your life? Of course you can! 31-39 So, what do you think? With God on our side like this, how can we lose? If God didn’t hesitate to put everything on the line for us, embracing our condition and exposing himself to the worst by sending his own Son, is there anything else he wouldn’t gladly and freely do for us? And who would dare tangle with God by messing with one of God’s chosen? Who would dare even to point a finger? The One who died for us—who was raised to life for us!—is in the presence of God at this very moment sticking up for us. I'm holding on to this today and reminding myself who I'm dealing with. Can I handle this? Of course I can. Dreaming to inspire. Pastor. Wifey. Mom. Explorer. Book Nerd.